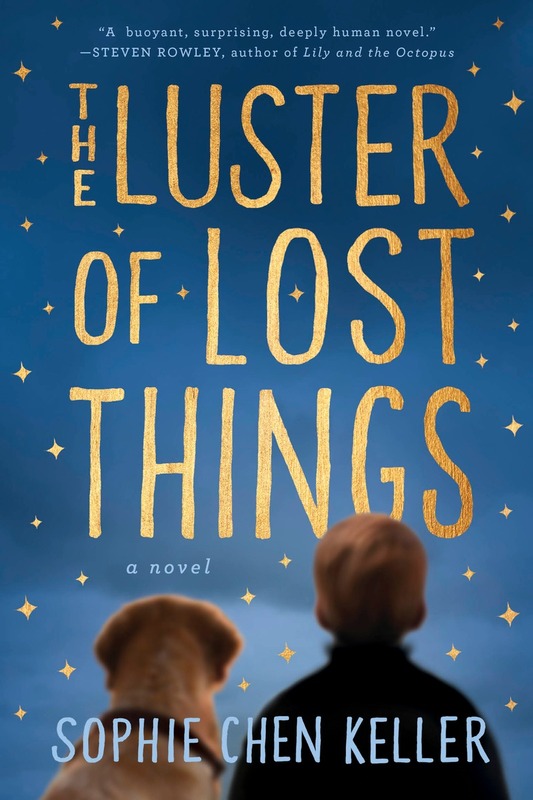 THE LUSTER OF LOST THINGS is the poignant story of twelve-year-old Walter Lavender Jr., a lonely bright-hearted boy whose communication disorder renders him virtually speechless, trapping him inside his own world—that is, until he sets out on a brave quest to save his home and his mother’s business. In the tradition of Mark Haddon (The Curious Incident of the Dog in the Night-Time) and Fredrik Backman (A Man Called Ove), author Sophie Chen Keller arrives on the literary scene with a luminous debut that will take you back to the playful wonder and comforting warmth of childhood—with a deeply satisfying adult twist. THE LUSTER OF LOST THINGS is a heartwarming tale of magic that will remind you of the childhood classic you could never forget—like a peanut butter and jelly sandwich, now with more depth and complexity of flavor. 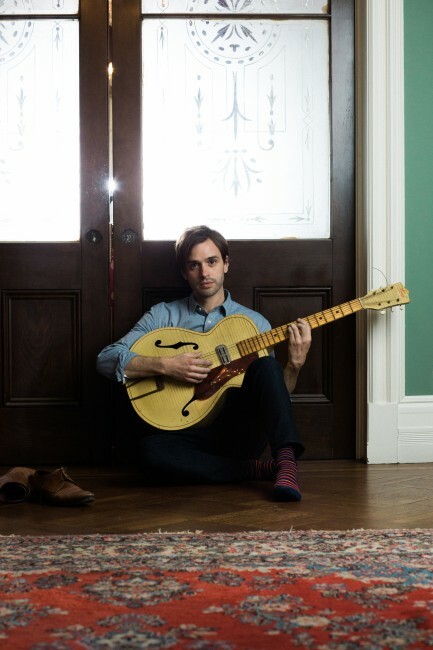 His name is Walter Lavender Jr, and he has an extraordinary gift—a knack for finding the precious things that others have lost. When a special book goes missing—a handmade volume that breathes life into the only home he has ever known—he embarks on the most important search of his young life. Illuminating and inspiring, with profound insights on courage and kindness, grief and healing, seeking and finding, Keller traces his startling odyssey to recover the Book, and, in the process, delivers a joyful and timeless celebration of humanity in all its diversity and perfect imperfection. 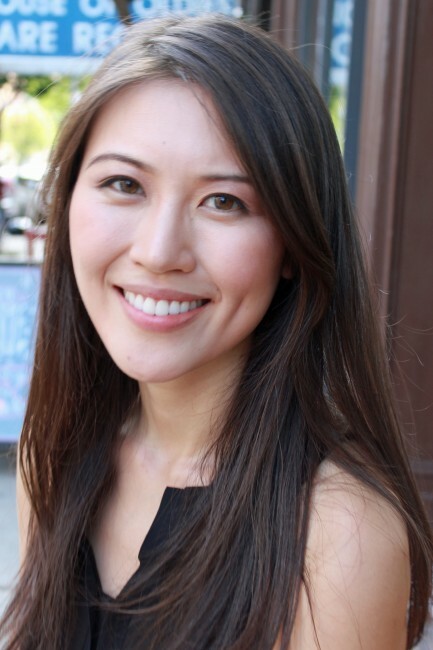 Sophie Chen Keller was born in Beijing, China, and was raised in Ohio and California. Her fiction has won several awards and has appeared in publications such as Glimmer Train (where her first short story was published when she was just fifteen) and Pedestal. After graduating from Harvard, she lived in Boston and New York City, working in the fashion industry and in brand consulting before leaving to pursue her dream of writing. She currently resides in New York City with her husband and a not-so-secret cabinet of sweets.